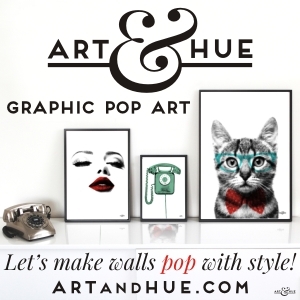 Regular readers of Home Arty Home will know that I’m drawn to the 1960s, an era of revolutionary style & modernity. With so much art and design produced during the period of experimentation and social upheaval, there’s always something new to discover and love from the decade. 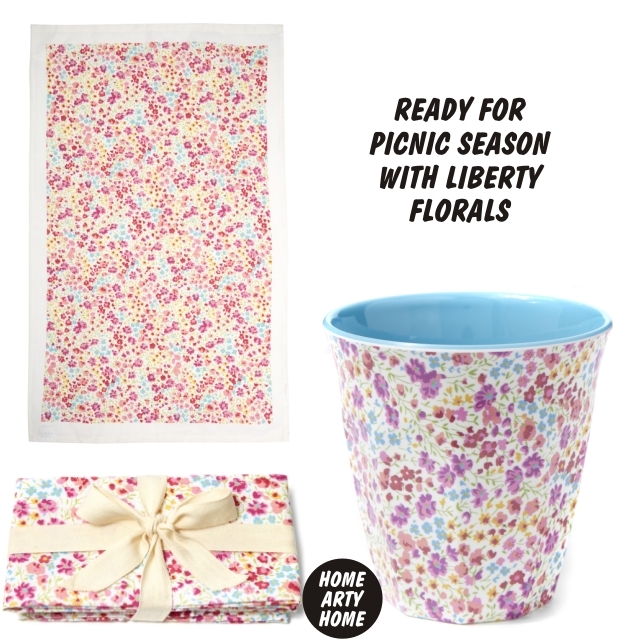 Case in point is this newly-issued range from Liberty London – based on a 1960s print, it’s been refreshed and re-issued as part of the Liberty Florals collection and is available in a whole range of great new products, including picnic wares. It’s a delightful print that you’d be over the moon to discover in a vintage shop but thankfully this collection is brand-spanking fresh and new. 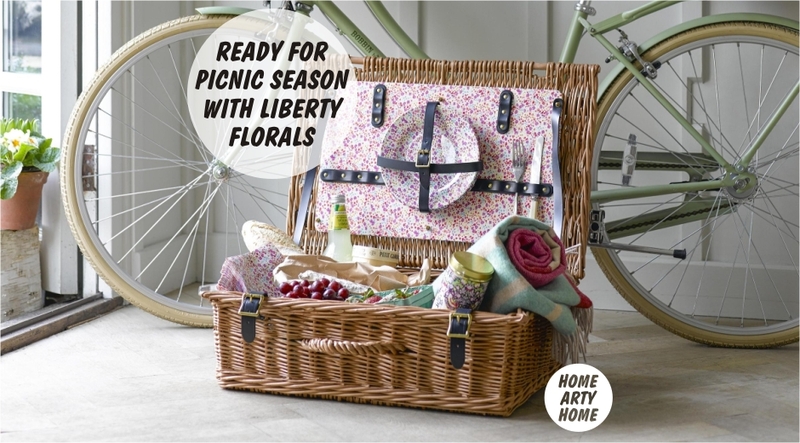 Now that summer is creeping near, and it has been hotting up recently, get picnic-ready with Liberty’s new ‘Phoebe’ print alfresco accessories. 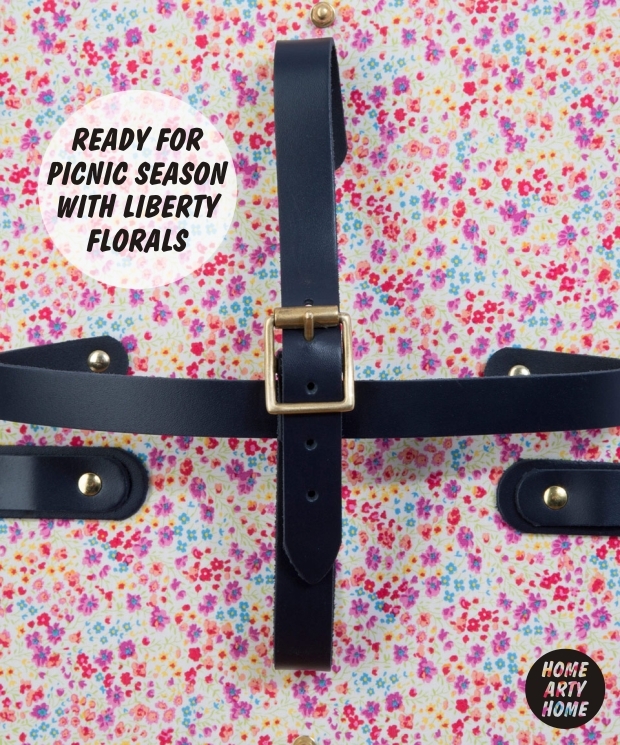 Phoebe is a classic archive Liberty print from the 1960s, re-worked and updated onto a beautiful collection of British-made picnic essentials. The dainty floral design will add a cheerful charm to your day out, keeping you in a sunny disposition even when the weather turns out to be typically British and drizzly. 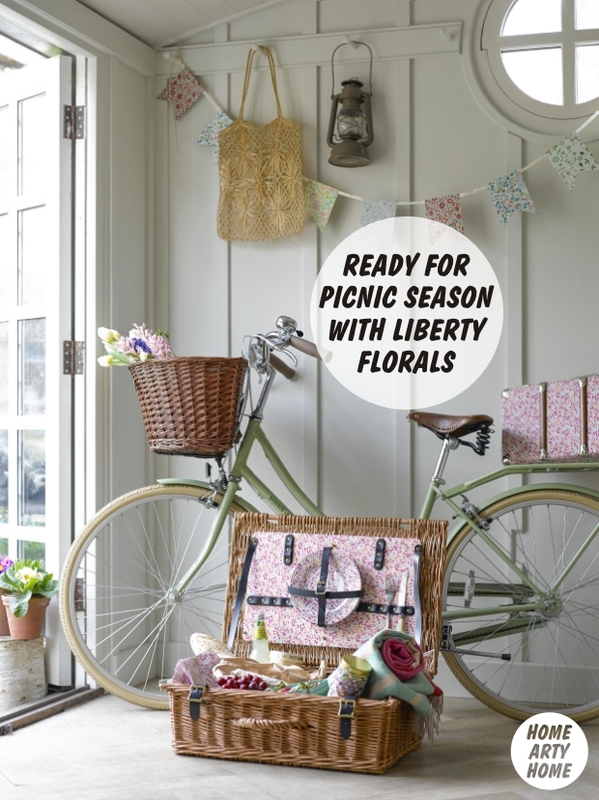 The new Liberty Florals ‘Phoebe’ collection includes tableware, textiles, stationery, home fragrance and jewellery, all made in the UK, and all adding a hit of delicate retro pattern to any table or picnic rug. Discover the full collection of Liberty’s Phoebe-print goods online.